This is an awesome toothbrush and floss etc. kit all around. It is portable so you can take the toothbrush and water flosser with you. It is customizable allowing you to change the speeds. The handles are ergonomic. 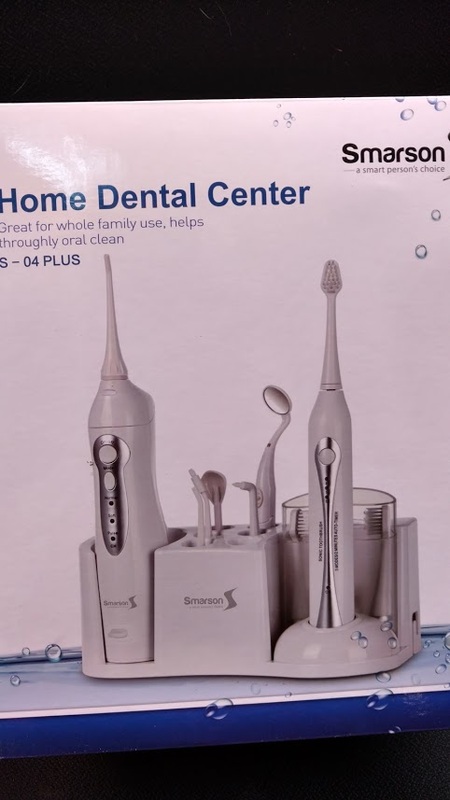 It comes with extra brushes and a tooth mirror. 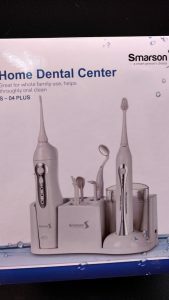 I have used an electric toothbrush for years, this is an all-around complete tooth repair center. I received a promotional discount on this product.